I’ll be the first to admit that I am not the target audience for the WaterField Ranger iPhone X Case from WaterField Designs. The case, which straps onto your belt and offers a holster for your iPhone 6/6 Plus through iPhone X, is made for folks that are highly active. I’m a writer. Active does not show up anywhere in my job description. That said, I am in love with this holster. 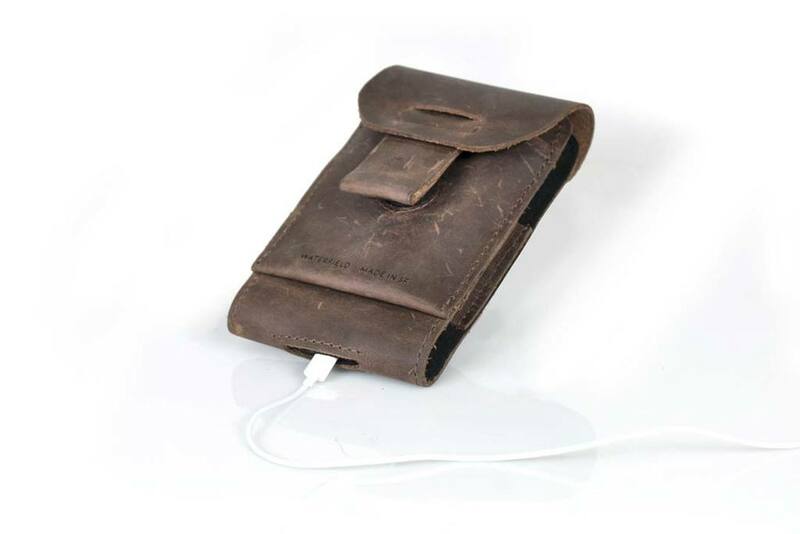 The WaterField Ranger iPhone X Case is made of naturally-tanned full grain leather, fastens securely to your belt, and protects your iPhone with an “Ultrasuede” liner. 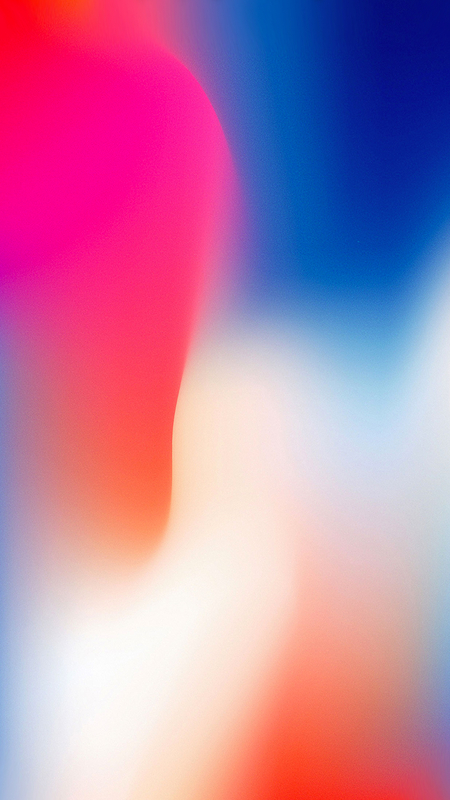 Size #10 for iPhone X: 6.0″ x 3.5″ x 0.75″; 3.2 oz. Size #8 for iPhone 8 Plus: 6.5″ x 3.75″ x 0.65″; 4 oz. All leather, eye-catching holster will develop a rich patina over time. Main interior is lined with super soft scratch-free Ultrasuede® which also doubles as a cleaner while in the case. A roomy external leather pocket for holding ear buds, a bit of cash. Can also hold the AirPods case in a pinch. *NOTE: Credit cards with magnetic strips not recommended. Side openings provide easy access to volume and sleep buttons. A cut-out at the bottom connects to EarPods. Cleverly-designed fidlock closure keeps the iPhone X secure and safe in the case. 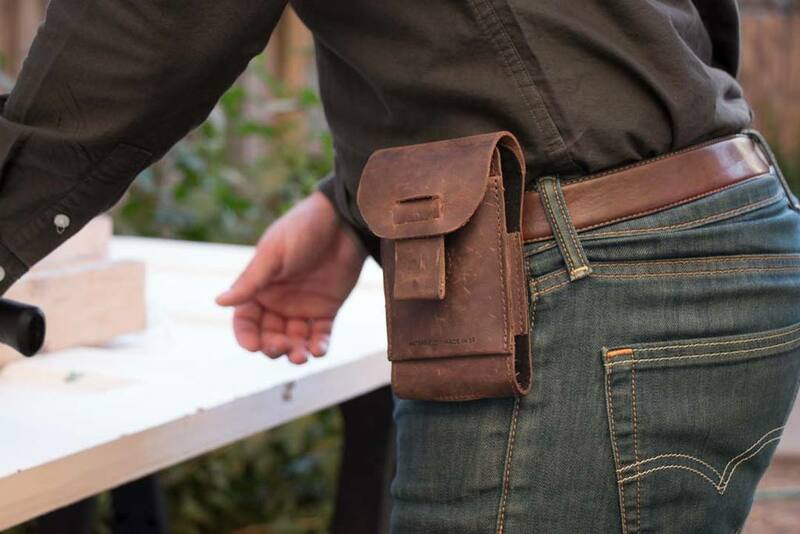 The holster can be attached magnetically over a belt, a shoulder strap, or over the top of pants. Colors were chosen to easily match with shoes or belts. The Ranger offers cutouts on the side to provide easy access to my iPhone’s volume and sleep buttons, and the bottom of the holster boasts a cutout so you can easily plug in your EarPods. iPhone users that use a case to protect their precious will be happy to learn the pouch provides plenty of room for a case. I use a highly protective covering on my device, and it still slides easily in and out of the holster. The WaterField Ranger iPhone X Case is an excellent way to protect and secure your iPhone 6 through iPhone X. I found the holster to be a stylish and efficient way to keep my iPhone at the ready and safe and secure between uses. Leather holsters like the Ranger will simply get more beautiful over time. Anything made of fine leather like the Ranger will just get more attractive the more wear that it gets. 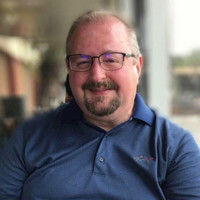 The Ranger is great for casual or business usage, and I believe it will prove to be a great way for iPhone users to keep their favorite device on their hip, ever at the ready. 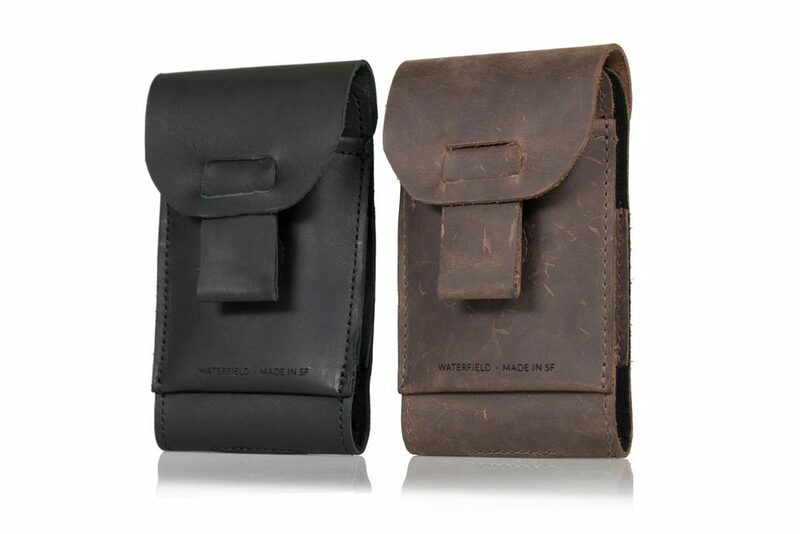 The WaterField Ranger iPhone X Case is available in two sizes, designed for the iPhone 8 Plus and iPhone X, but the holster also works with iPhone 6 devices and newer. It’s is available on the WaterField Designs website, in either black or chocolate leather, for $89. For more information, or to purchase a Ranger, visit the WaterField Designs website. Disclaimer: The WaterField Ranger iPhone X Case was provided to me at no cost for this review. All opinions expressed are my own.